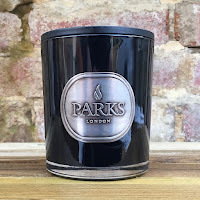 Parks London began life in 1987 as a small London boutique with just three scented candles. It was founded by Carol Symons and her goal was simple, a super-clean burn with sustainable sourcing and a 100% natural wax. Actually, back in 1987, that goal was not as simple as it may sound. 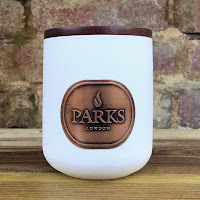 The industry was still dominated by paraffin wax and so it meant developing new processes, innovative wax blends, and scents that could compete with the major brands. Harrods soon came calling and Parks London had well and truly arrived. 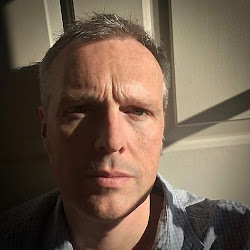 However, after thirty-two years, something new was needed. 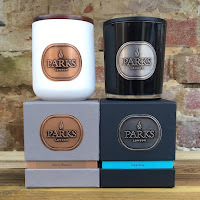 Parks London teamed up with the talented Finnish perfumer Pia Long to create, what would become, two completely new collections. Ceramics is centred around the idea of capturing exquisite florals whilst Platinum looks at the richer and more exotic side of perfumery. Pia’s career had already included time at Lush, where she created the fragrance HQ (aka 29 High Street), and also at Orchadia with Penny Williams, but in July 2016 she founded her own company, Olfiction, with Nick Gilbert. 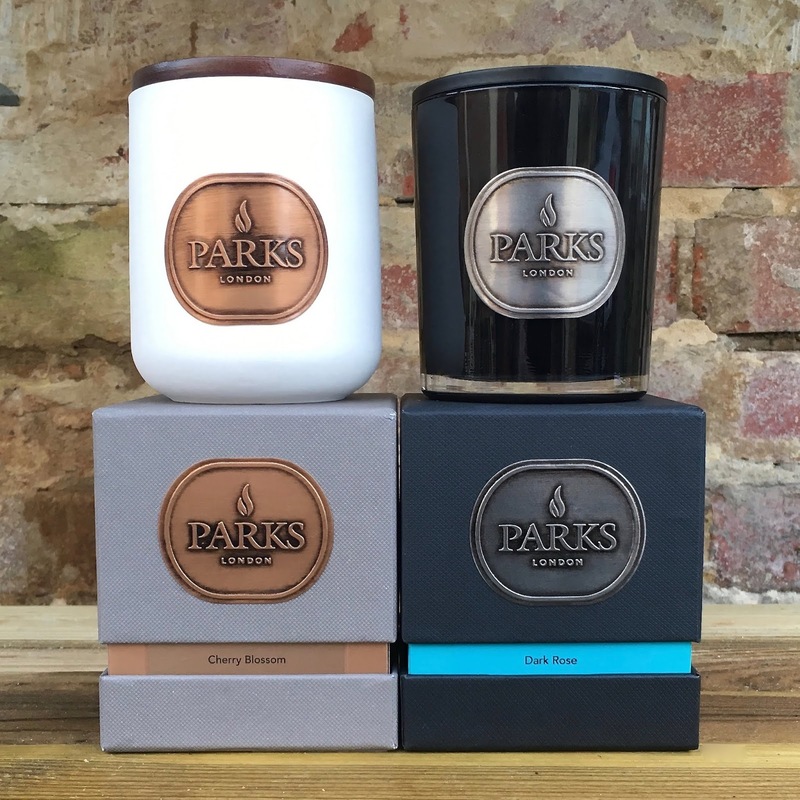 The new ranges are tremendous and I’ve chosen two from each that truly show you the exciting future of Parks Candles. My first two choices come from the Ceramics range which, housed in a smooth white holder, celebrates the more floral side of home fragrance. Blue Hyacinth truly shows Pia at her most creative with a realisation of the title flower that is, in a word, “enticing.” You smell white and blue stocks, watery foliage, and just the merest hint of honey. It really is like having hyacinths at the front door. Cherry Blossom on the other hand takes the delicate pink bloom as its inspiration with the combination of violet, iris and rose providing a wonderfully powdery scent. 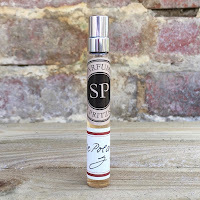 It's an excellent throw for a delicate floral, with just the merest touch of fruit. The second two choices are from the Platinum range which, this time housed in black glass, offer more exotic aromas. Bourbon & Maple is a delicious gourmand scent that presents an addictive caramel and coffee combination that never becomes overtly sweet. Add into this a woody amber and it’s the perfect winter warmer. Dark Rose once again shows just how talented Pia is. Inspired by the black baccara rose, this velvet rose is given a fruity aspect with notes of raspberry along with aromatic qualities from geranium. 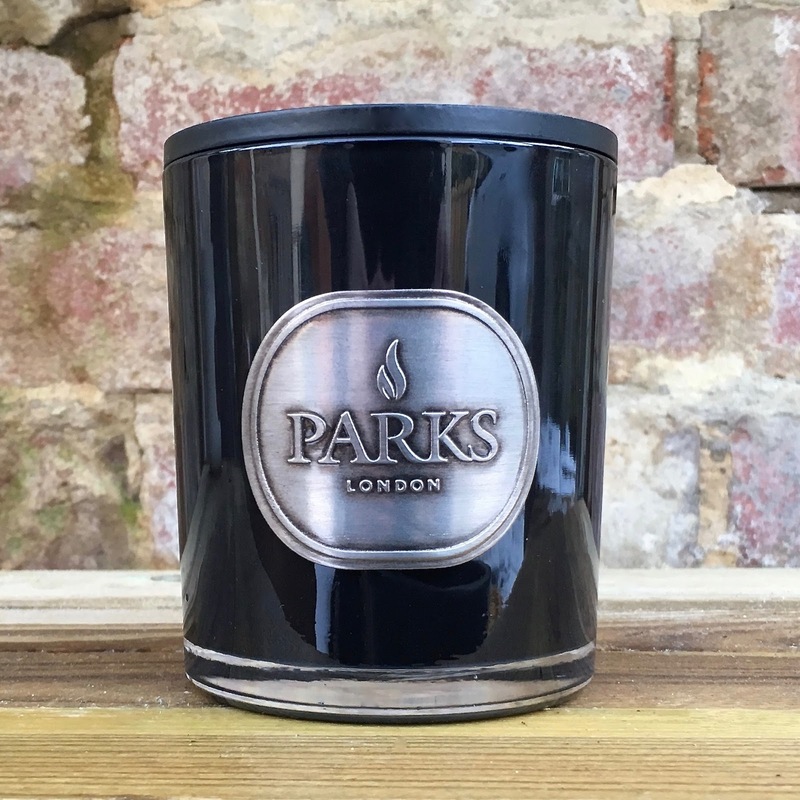 With ambergris in the base, this candle is sure to be a scent that will seduce.